Two weekends ago, R and I took a trip to Texas for a fun girls' weekend with my mom, sister, and two sisters-in-law. 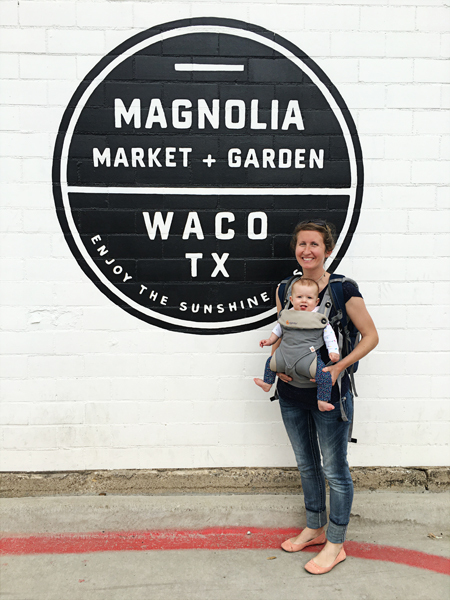 We rented an Air B'n'B house in Waco, Texas, and spent all day Saturday visiting all the hot spots around Waco. 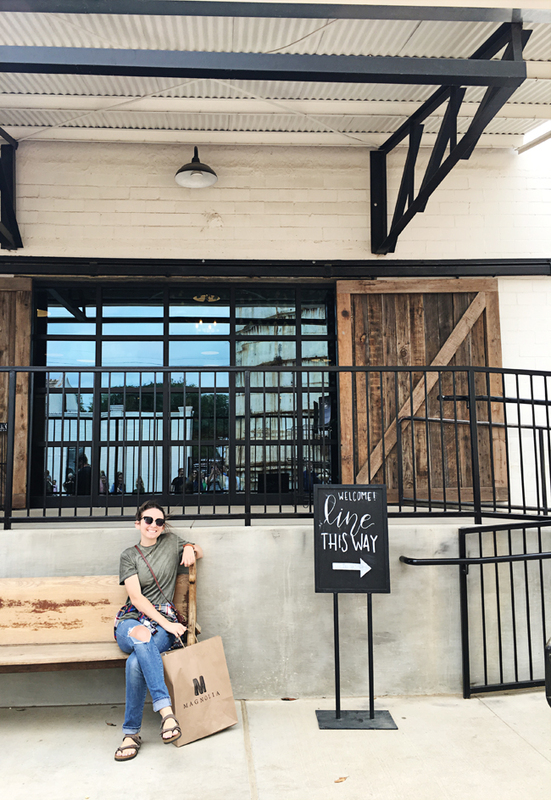 One of those included Magnolia Market, home of Chip and Joanna's shop from the show Fixer Upper. We had such a fun weekend together! R and I drove to my parents' house on Friday night, and we all celebrated my sister's 19th birthday. On Saturday morning, all the girls left to drive the 2.5 hours to Waco. 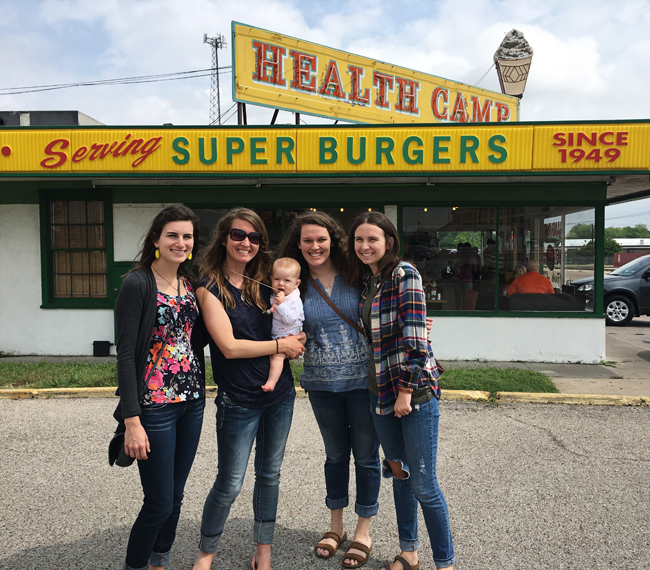 Our first stop was lunch at Health Camp for burgers! Mine was so, so good. 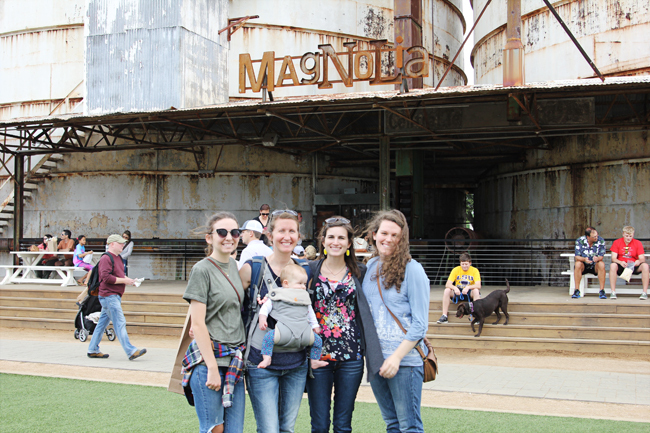 After lunch we drive to Magnolia Market and the famous silos. 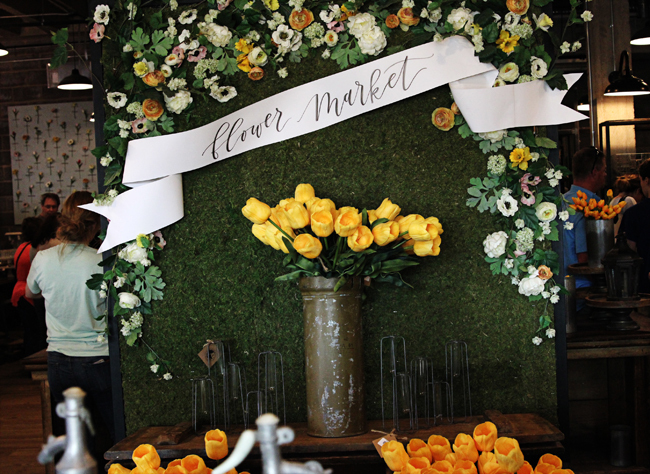 Chip and Joanna's show has become popular over the past few years and has made Waco a tourist destination spot, so we were prepared for it to be busy. There were a lot of people there, and inside the shop itself it felt crowded, but there is a ton of room outside where they have a big play area, a line of food trucks, and a big stage to have performances. 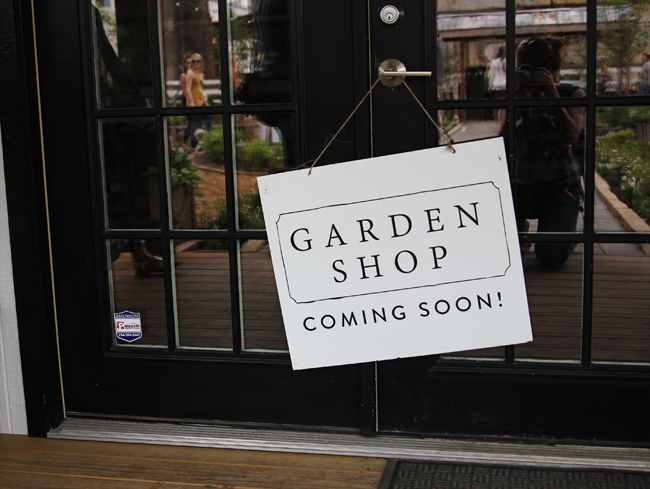 There is also a garden and bakery coming soon! It was fun to experience it. I didn't end up buying anything because I didn't see anything I absolutely needed, but I didn't think the prices were too terribly high, and there was a lot of cute stuff! 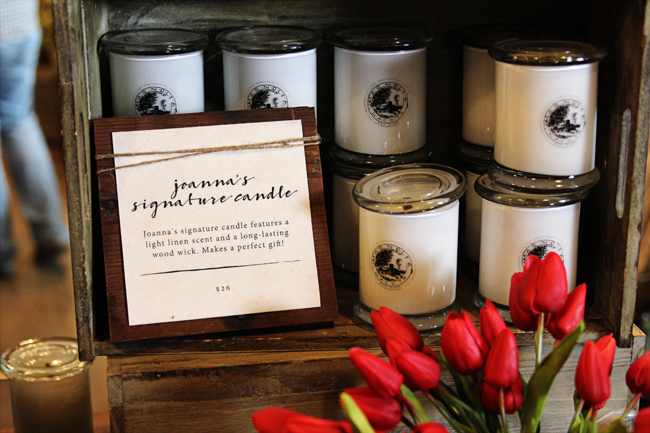 Something I thought was fun at the store was that Joanna had put little signs near different items to suggest ways to use various things in your home. And there were a lot of flowers everywhere, which made it look so pretty! ^^^Outside the shop. I love how this picture makes it look like there was no one even there! Also, isn't my sister the cutest? After walking around for a while, we went to Common Grounds for coffee. Amy and I didn't get anything there, because we had heard about a food truck that sold ice cream sandwiches, and we wanted to spend our money (and calories) on that instead. The coffee shop is on the Baylor University Campus and was a really fun place to hang out and talk. It made me miss my college days! 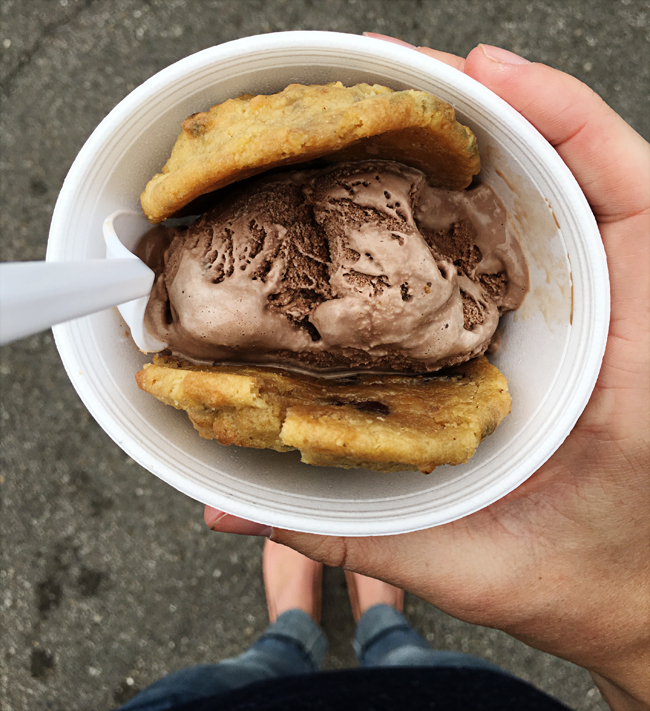 We stalked social media to find out where the ice cream sandwiches were going to be. Spoiler alert: we found them. Come to mama. ^^^ All day, my mom kept telling us to "look casual." I'd say we nailed it. ^^^ My sister and I with R! After coffee and ice cream, we went back to our Air B'n'B house to let R take a nap and just relax for a bit. She took a while to go down and kept screaming, which was not fun, but eventually she gave in, and we all sat in the living room and talked while she slept. 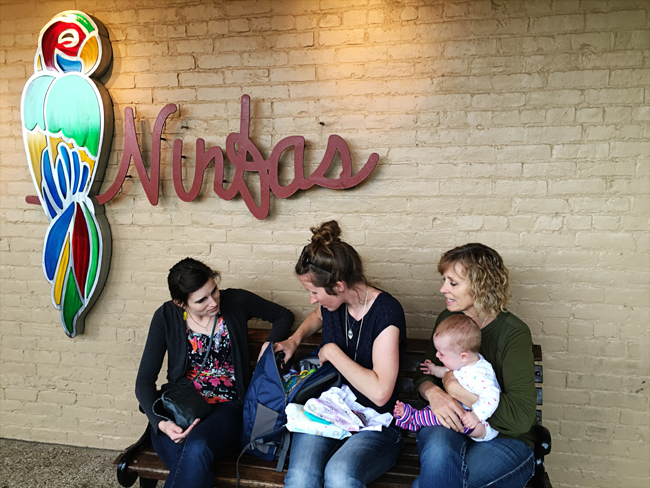 After R woke up, we headed out to dinner at Ninfa's, a Mexican restaurant. It was prom weekend, and so there were a ton of high schoolers all dressed up. Fun fact: I never went to prom! There was a half-hour wait, so we fed R a fruit pouch while we sat outside. Please note below. R is completely freaking out while I search the backpack for the food. The food was good at the restaurant, but our waiter was lacking some serious customer service skills, so that was kind of a bust. They also tried to give us a booster seat for R instead of a highchair, which definitely would not have worked. She would have slid right out of that thing! After dinner, we went back to the house so I could put R to bed. Cheaper by the Dozen was on TV, and the five of us (minus R) ended up laying on the guest bed watching that until we decided it was time for bed. Another spoiler alert: I caved first. I know, shocker. 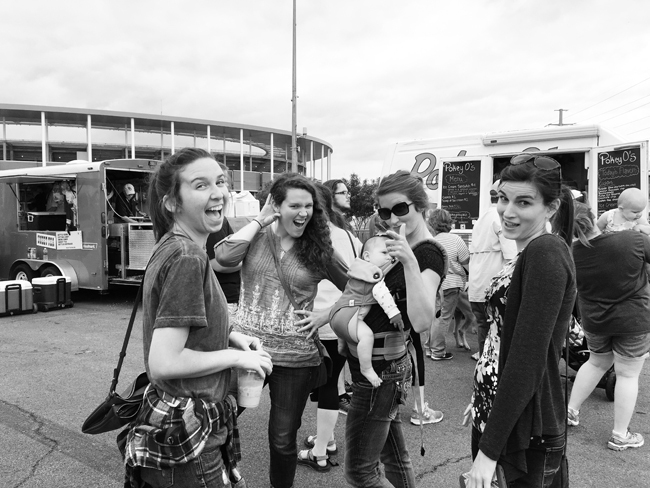 I'm so glad we found a weekend to do this girls' trip. 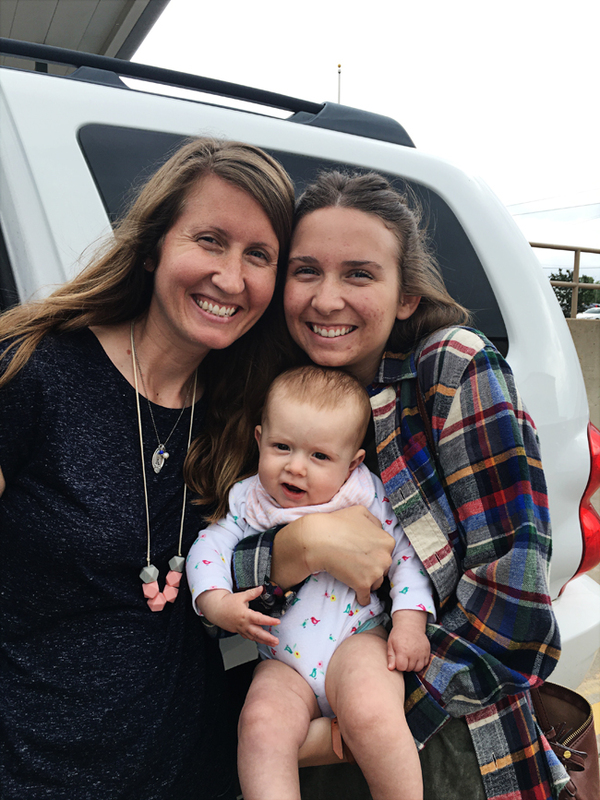 It was fun to spend more time getting to know my sisters-in-law better, and of course it's always fun to spend time with my sister and mom! Everyone loved having R around, and for the most part she did great. She really is a great baby to travel with! We hope to do an annual girls' weekend, and this was a great trip to start with. We even talked about going back to Waco again. 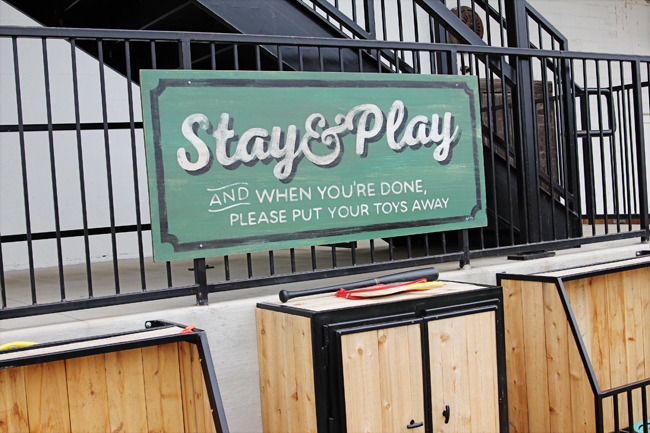 There are a lot of fun things to do there! 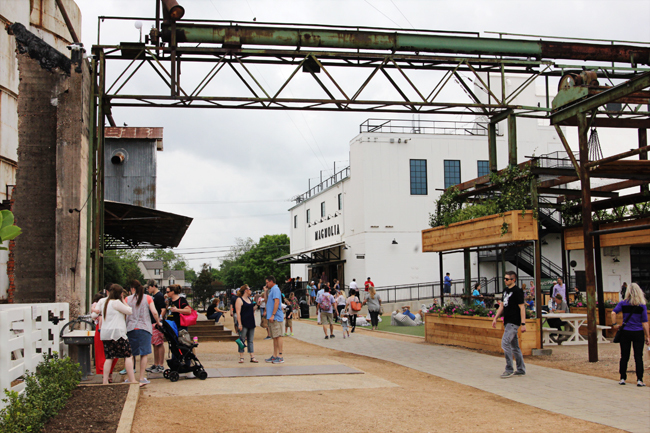 Have you been to Magnolia Market? What's your favorite thing to do for a girls' weekend? What a fun weekend with your sisters and mom! I've heard Waco can make such a fun day trip - especially for Fixer Upper lovers!! I'm jealous you live so close! That sounds like such a fun weekend to Waco! 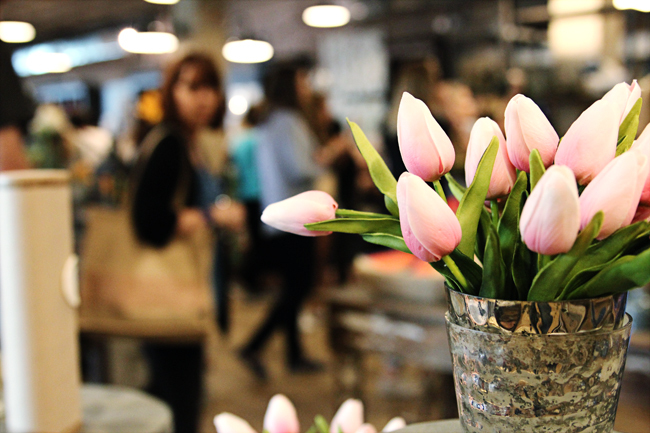 I've got Magnolia Market on my bucket list of places to go visit. Glad y'all had a good time while you were there! What fun! My husband and I want to visit Chip and Joanna's new Bed & Breakfast once we've completed our move and live a little closer, but apparently they're already booked for 1+ years out! Good to know we can at least browse the Magnolia Market. I love Chip and Joanna even more than their reno styles--they seem to have such a loving and playful relationship. I just started watching Fixer Upper! So cool that you got to go see the market. And yay for family getaways! So so so fun! I love how Waco is a completely a new town from when I was there. 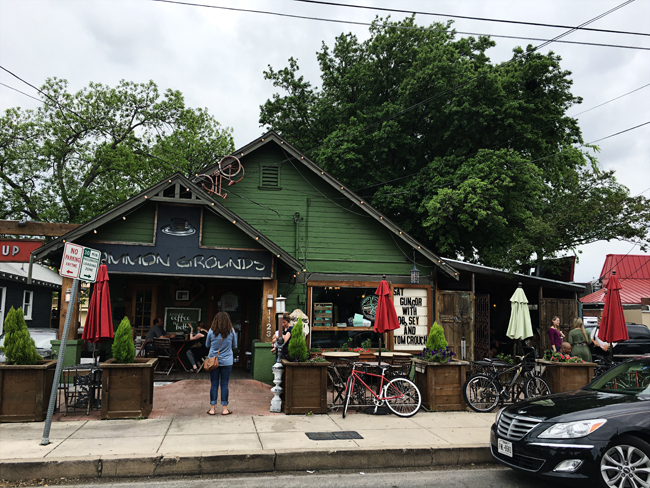 You hit up all the hot spots: Common Grounds, Ninfas, etc. What a great day. This is on my list of things to do in the next year! You went to Magnolia Market! I totally want to go there! 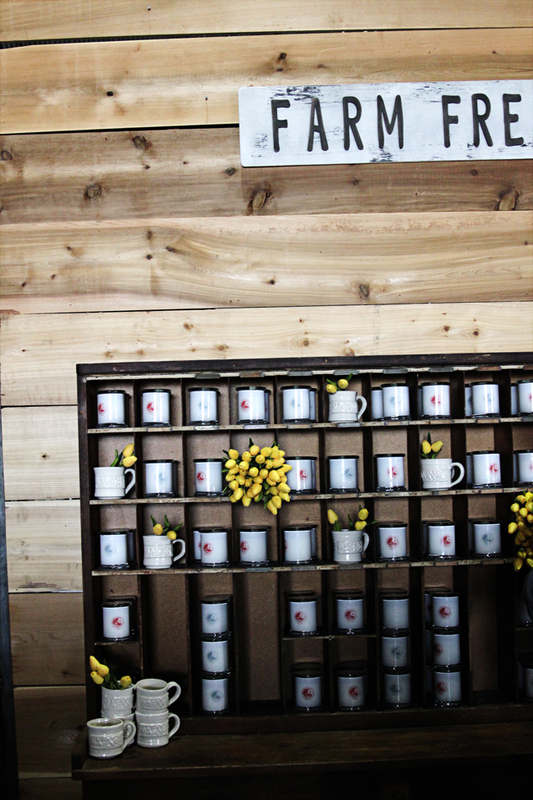 I'm such a nerd over Fixer Upper. It looks like you had so much fun! So glad you made it down to Waco. You hit all the great spots. Many thanks to Chip & JoJo for making Waco a new destination spot. :-) Fun to see my old stomping grounds! Yes! It was really fun and a cool place to visit for girls' weekend! There were some great places to eat and hang out. We also went to Spice Village, which was neat. 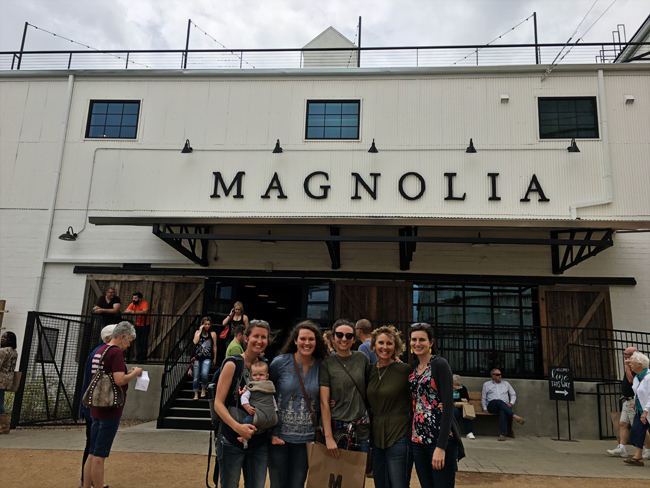 That sounds like such an awesome girls trip, and I'm so jealous that y'all go to visit Magnolia Market! 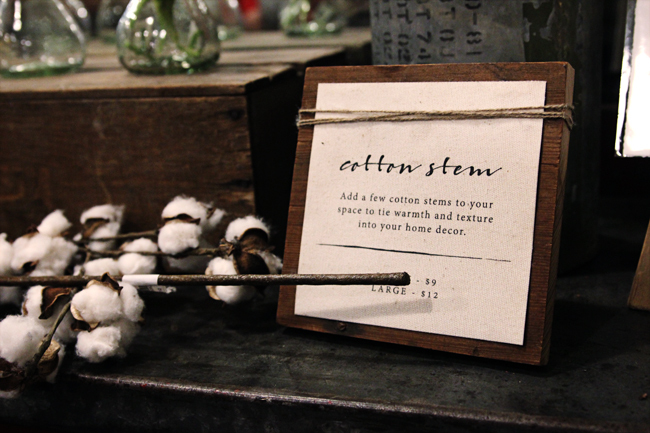 It looks so cute, and I love that they give you little pointers for how to add those elements to your house. That's awesome that you stalked the ice cream sandwich truck! I've heard amazing things about them too! oh what a fun girls weekend! what no photo of the amazing burger? that ice cream sandwich looks ahhmazing. This looks like such a fun weekend. I only have sisters so we don't do girls' weekends because that just means leaving my dad at home. And he's very amenable to practically everything. Except the ballet. Yay for Waco! 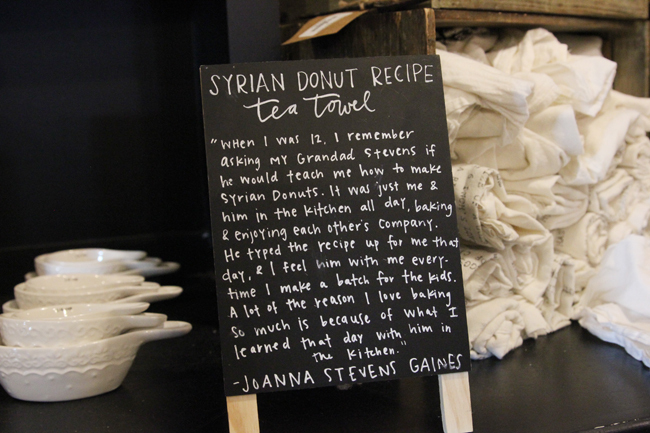 That place does sound fun and I'd love love love to go to Magnolia Market. I'll have to go with my Mom some time. Whenever we have girl weekends we usually go to KC but Waco would be a fun one. Fun random fact - Joanna, when she was little, went to the same school and church I did here in Wichita. Granted, I at all didn't know her then but it is funny to hear people talk about it. They are kind of over the top about it but it's fun to hear. So much fun! I have recently gotten obsessed with the show. I want them to come do my new house! What a fun place for a girls trip! I have actually NEVER gone on any type of girls weekend/getaway but I think that needs to change at some point. I loved the "act natural" photo. Lol, perfect. Also I'm really loving your outfit!! Super cute. Well your girls trip looks like a dream come true!!! ;) I love it! Waco is on my list of places to visit. Looks so stinkin adorable. I'd probably pass out if I got to meet Chip + Jo, hehe! I am astonished every time by how clueless some hosts/waiters are. Did people start asking if you wanted a kids' menu as soon as R could open her eyes? That's an exaggeration, but we seriously have been asked that when the kids are four months. "Yes. Actually, no. We need another adult menu—baby's eating the full order of chicken fingers now." What fun! Also - Health Camp for burgers? Too funny! I love the irony. What a fun girls trip! R is going to be a pro at traveling! 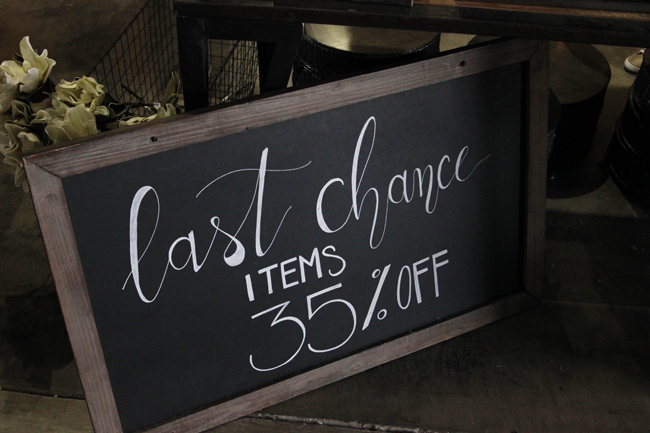 I'd love to go to Magnolia Market someday! Looks awesome! Love Joanna's style.